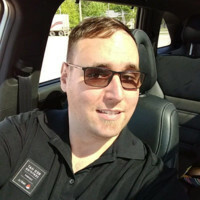 I'm a Linux/UNIX system administrator for nearly 20 years now, Red Hat Certified Engineer (RHCE), I'm known for digging and find solutions to complex problems or prevent outages.I'm always eager to learn. I keep myself informed of the latest technological developments and I'm a quick learner. I'm not afraid to read the documentation and follow procedures, while seeking to optimize the processes. I'm now a master in the art of scripting repetitive tasks, and monitoring points that may prove problematic. I have more than 10 years of professional experience on a big production network (telco) of thousands of Linux/UNIX system.